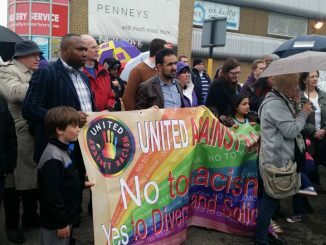 Following the racist attack on a local family from Afghanistan in Nutgrove last week, The Gazette spoke to activist and organiser of the anti-racism rally held to support the family, Memet Uludag. “There are all sorts of people in every society just trying to get on with their lives and Ireland is a truly multicultural society and such attacks and racist hatred will bring about horror and we think that is a serious risk. Speaking on the attack, Memet (inset) said that he and his organisation decided to call a rally to support the family and also condemn racism. “We do believe that such protests have a place in our community,” he said. Memet said that this previous attack in the area was racially motivated and that the victim almost left Ireland as a result. Memet said that the rally gave the man the “encouragement and empowerment” he needed to move on after the incident. 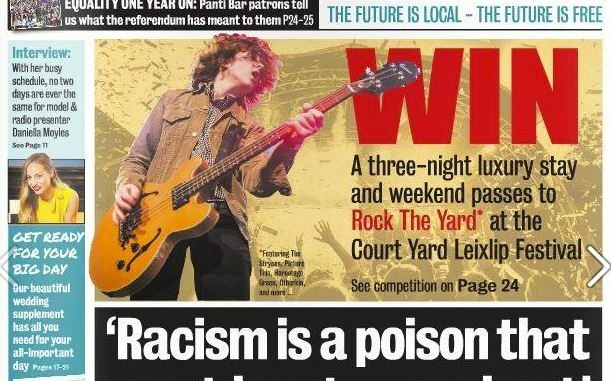 A believer in the “power of community”, Memet says that “racism is a crime – beating someone up is a criminal activity but it is beyond the legality of it, there are social aspects of what a community can and should do in support”. 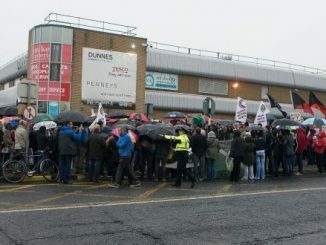 Based on his views on community spirit, Memet said that the rally held last week for the Afghan family was very successful, with a number of TDs, councillors and representatives across all parties in attendance as well as people from all over Dublin turning up to show their support. Cllr Sorcha Nic Cormaic (SF) who was in attendance told the crowd that she was delighted to see the three young men out to “witness the solidarity and support within the community for them”. Memet spoke to the family at the rally. 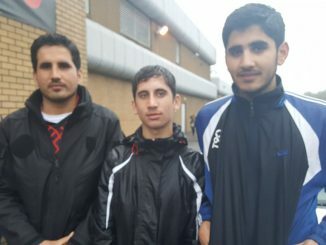 Brothers Naqeeb Ahmadzai (18) and Fazalrahman Ahmadzai (20), along with their nephew Abdul (13).